“Welcome to Fudoshin Karate Kai, my name is Ken Dicks, 8th Dan chief instructor for the federation. Fudoshin is a two style federation established in 1988, practising Wado Ryu, and Shukokai. We have some of the most experienced instructors in the country, namely; Geoff Miller 6th Dan, Jerome Atkinson 6th Dan (former World Heavyweight champion), Don Hamilton 6th Dan, and many more. All are dedicated to teaching Karate to young and old, both able bodied and disabled, to the highest level. I have students who have been with me for well over 20 years, and I always look forward to welcoming new comers to the federation. 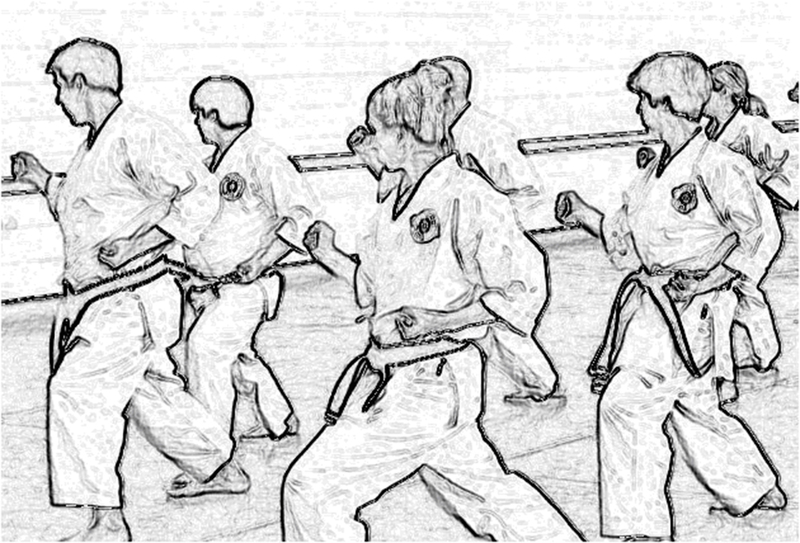 Fudoshin Karate Kai was formed in 1988. 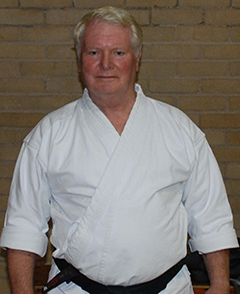 One of its founder members is Sensei Ken Dicks who instructs at the Federations’ Coseley club, and is the Federations chief instructor. As an 8th Dan black belt, he has been practising the art of Wado Ryu since 1964, where he began under the instruction of Sensei Harada. Sensei Dicks was part of the successful “All England” Team, which were world team champions in 1971. This was when an “ippon” really was an ippon. Protective mits and pads are a new idea and in those days, they weren’t worn. Over the years, he has trained with many of the top names in Wado Ryu, including Tatsuo Suzuki, Toru Takamizawa, Mr Shiomitsu, Mr Hyakawa, Mr Kono, Mr Toyama, Mr Sakagami, Mr Fuji and Mr Maeda. The last 2 were “All Japan ” Champions. 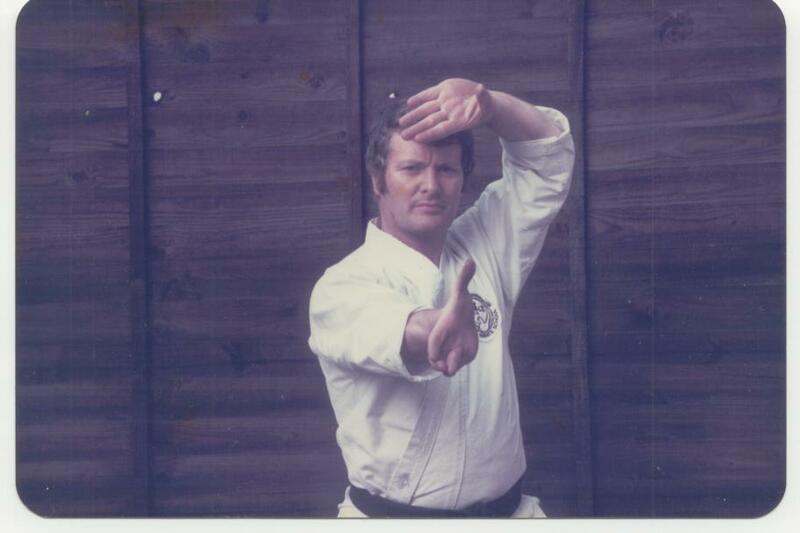 Sensei Dicks has instructed many of today’s’ Wado personalities, including Eddie Cox, Eugene Codrington, Jerome Atkinson and Clayton Murrain, just to name a few. There is a wealth of karate history and expertise within the Federation for members old and new to draw from, and Sensei Dicks runs courses throughout the year to pass on his skills to his students, where all grades are welcome. F.K.K are members of the English Karate Federation and has clubs in Stoke-on-Trent, Birmingham and Wolverhampton.